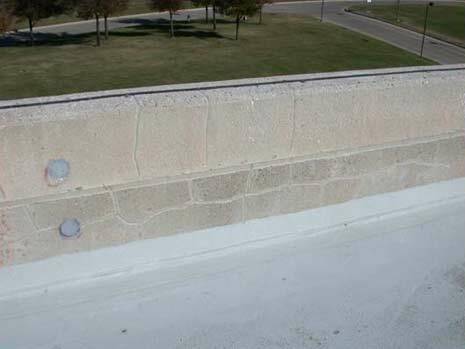 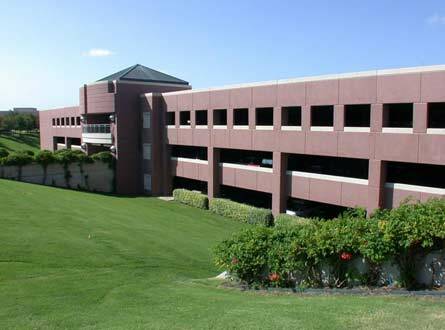 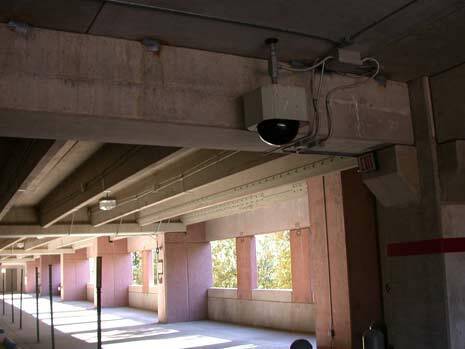 Work performed on a parking structure located in Plano, Texas, encompassed a two phase investigation. 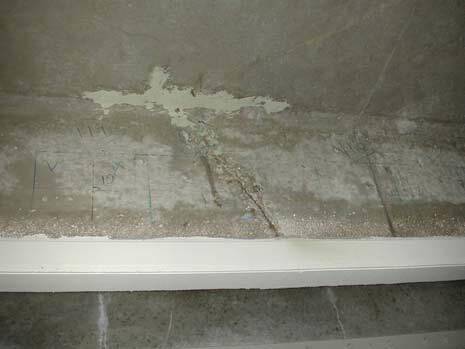 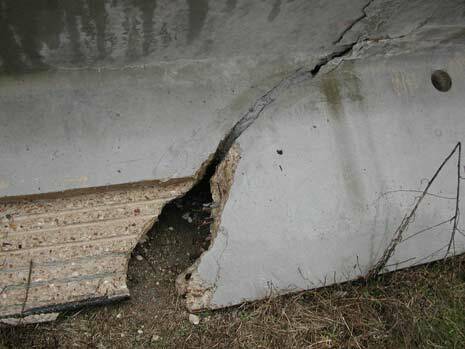 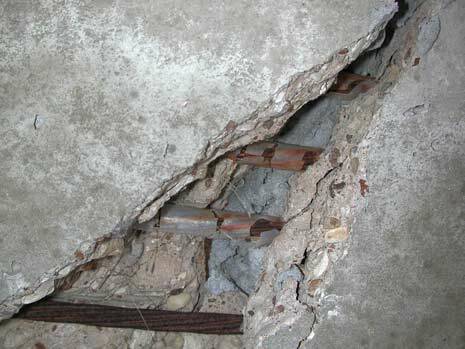 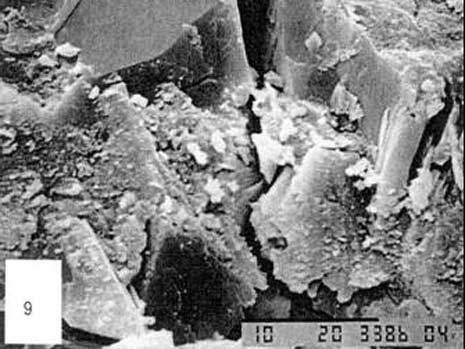 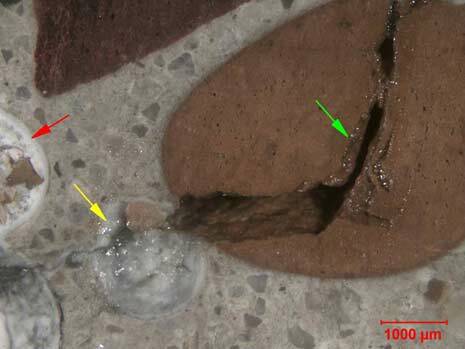 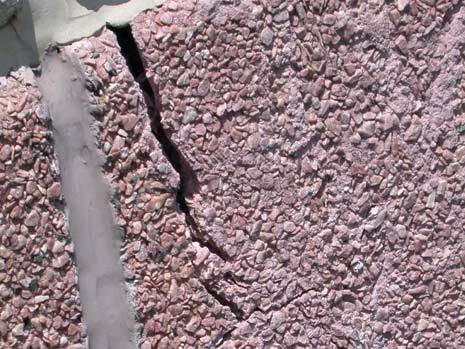 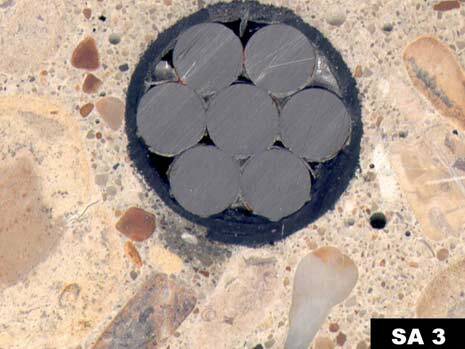 Phase I consisted of investigating the cause of cracking occurring in the precast, prestressed double tee beams which resulted in the repair or replacement of several double tees. 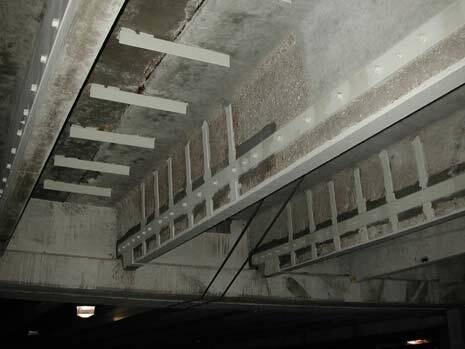 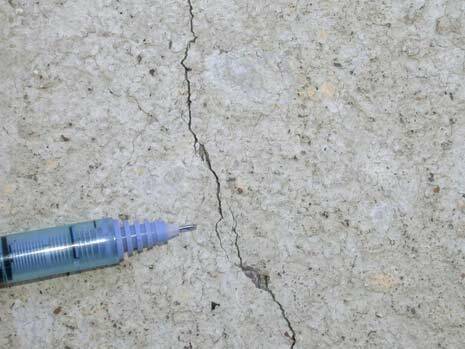 The forensic structural engineering investigation included a condition assessment of the parking garage structure, evaluation of the double tees removed from the structure, sampling of the concrete, non-destructive testing, petrographic examination, and analytical testing. 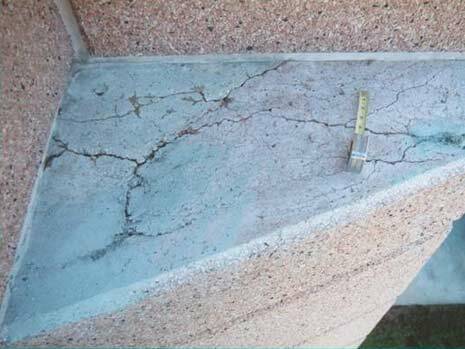 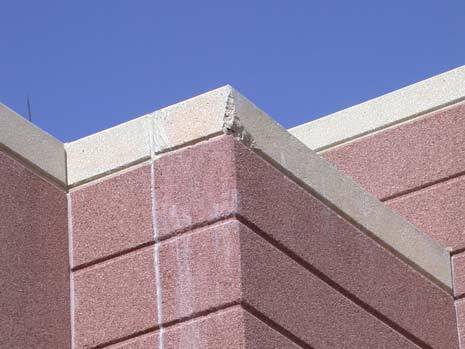 Phase II consisted of investigating the cause of distress in the architectural precast concrete elements by performing a condition assessment and evaluation of the architectural precast elements in-place. 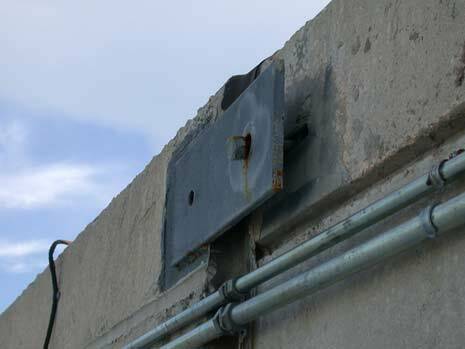 It involved determining the adequacy of the erection details, connections, and the overall structural integrity of the precast architectural members. 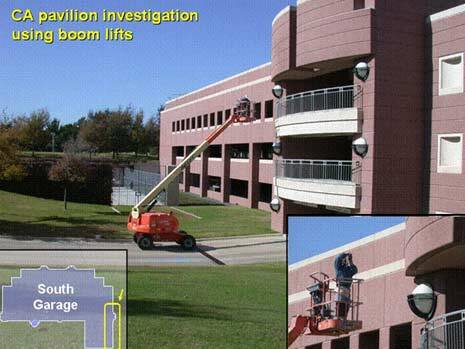 CA’s forensic consulting work on this project involved performing a structural analysis, sampling, testing, and petrographic examination of the concrete, the review of concrete production and construction practices, and the development of recommendations for rehabilitation and maintenance of the parking garage structure.